Any Hamilton live music venues that were hoping for a timely, pre-summer resolution to the OMB decision on the “Amplified Music On Commercial Patios” case will be disappointed as the wheels of bureaucracy grind slowly. The hearing will take place on September 25. 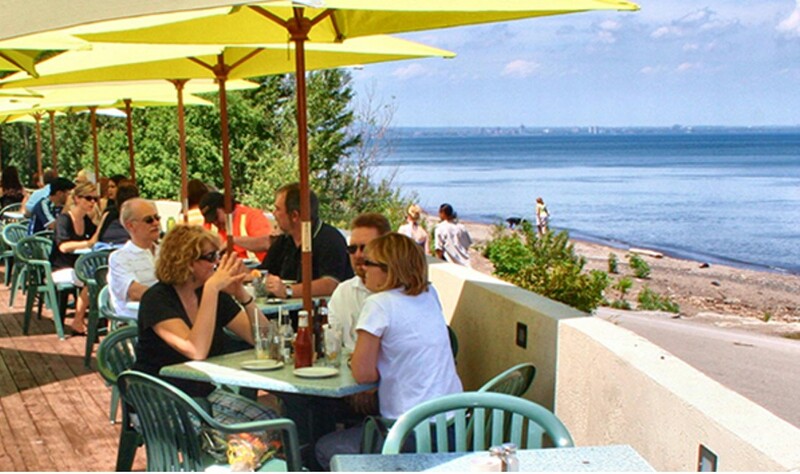 The purpose of the hearing is to resolve an appeal initiated by Harbour West Neighbours Inc. under the leadership of Herman Turkstra, in opposition to a council-approved pilot program of the City which would permit amplified music on commercial patios. 1) Harbour West Neighbours Inc;, Dave Stephens, Bryan Ritskes, Stephen Park, Keven Piper, Peter Chernets, Dr. David Cowan, Dr. Justin Lee, Joan Lee, Sabrina Taylor and Hank Nyhof. The bylaw amendment is in essence a pilot project which creates a reasonable and practical legal framework of regulations for venue operators to put music outdoors. Bylaw officers would then be empowered to enforce and monitor the situation for a period of three years. It is limited to designated commercial districts in the City of Hamilton. 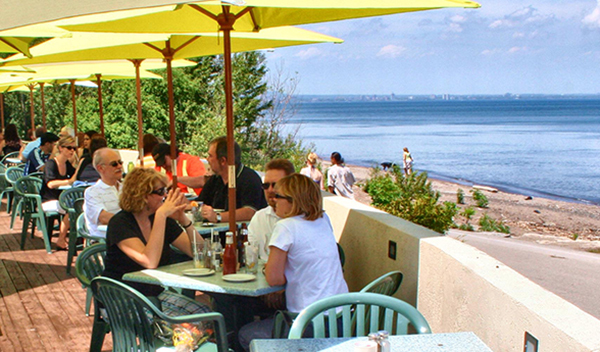 Up to now, amplified sound of any kind has not been permitted on commercial patios in Hamilton. The proposed by-law amendment requires licensing fees to be paid, and restricts venue owners to specific limitations on volume and the time of performances, and is available only in certain regions of the city. After three years an informed decision would be made whether to continue or not. The by-law was openly discussed at a public information session in 2016 before going to Planning Committee and then to Council for final approval. The Hamilton Music Advisory Team, representing all aspects of the local music industry, fully supported it. Turkstra and his group are the only opponents. The appeal, filed immediately after City Council approved the by-law, has stalled the implementation of the bylaw creating a disappointing situation for musicians, patrons of live music, and venue owners. It is frivolous and misinformed. It has already cost venue owners and musicians one lost summer season of work. It is about to become two. In addition it is costing taxpayers a bundle of legal fees. The City is now forced to defend the veracity of the bylaw, despite its being approved by our elected representatives at city council. Our legal team will be arguing that music is a cultural and economic asset to the citizens of Hamilton. The legal team will be bound to represent and balance the interests of taxpaying citizens and businesses. And in the end this appeal will go nowhere. Tossed out. The city’s proposal is entirely reasonable and harms no one. It would be better if the appeal is dropped as soon as possible. Turkstra may have his own concerns about “noise” but opposing this by-law will accomplish nothing. We could forgive the West Harbour Neighbours Inc. for assuming that all live music venues will be “bad neighbours” like the disco-blasting Sarcoa. Wrong. They are mistaken. 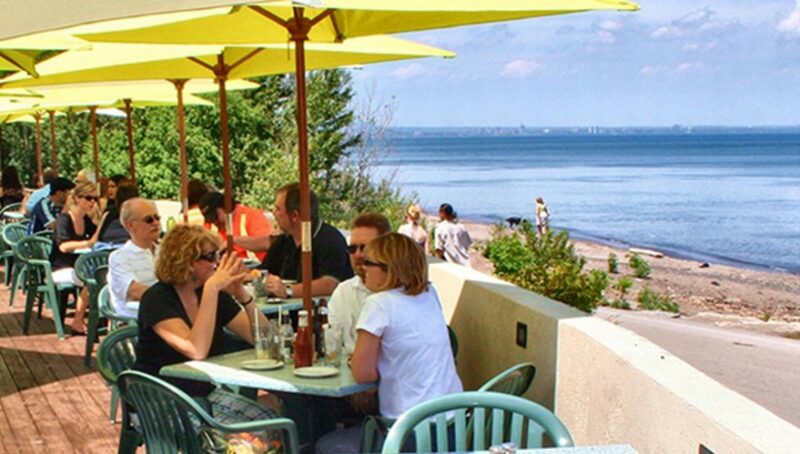 By and large our venue owners who operate outdoor patios, including golf and country clubs, are good neighbours with their surrounding neighbourhoods. They know that their unique location, whether it is in a rural setting or in a downtown neighbourhood, is not to be taken for granted. The West Harbour Neighbours Inc. also fails to draw the distinction between different sources of outdoor music. 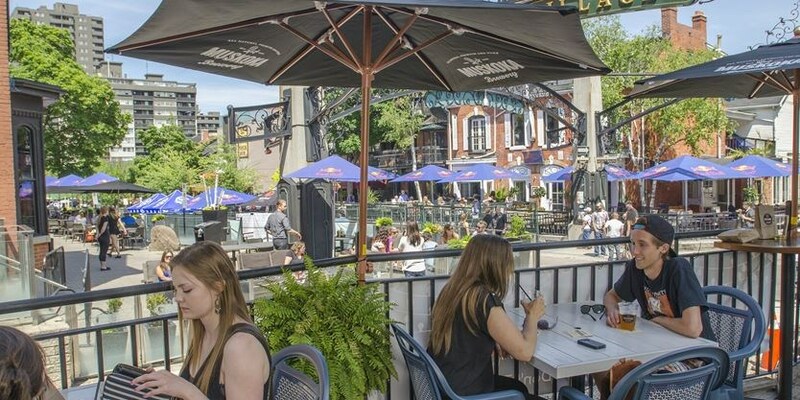 It is believed and stated that live music venues will pump out their patio music with the same thumping bass that is heard during special outdoor festivals such as Supercrawl or Beerfest. A patio performer under the hire of a venue is not the same thing as a specially permitted outdoor music festival. The sound equipment is far, far smaller because the audience is closer and smaller. So what is “amplified music on commercial patios”? No venue owner is planning to put rock bands or cabaret style dance revues out on their patios. What the by-law amendment proposes is to allow the tasteful professional performance of a solo-acoustic singer-songwriter, or a jazz ensemble, or the careful placement of outdoor speakers. The intent is simply to allow venues to bring their music to their patios during the warm summer months, and to not leave them at a disadvantage when other street-based festivals or activities are happening. All limitations are in effect, meaning that the music stops at 11pm, doesn’t exceed 80db when measured at the property line. This is all part of creating a vibrant downtown culture that serves people by creating enjoyable public places where music can find appropriate expression to the detriment of no one. Harbour West Neighbours, you have picked the wrong opponent in your pursuit of eternal peace and quiet. You have made the local venue operator out to be your enemy when they are actually your best ally. This group called Harbour West Neighbours Inc. is on the hook for more than they’ve bargained for. This appeal does more damage than good. It will ultimately prove to be embarrassing and counterproductive to their cause. While thinking they are protecting their neighbourhood, the West Harbour Neighbours are really just blocking the city’s fair attempt to guide and monitor economic growth toward a more vibrant and enjoyable city where beauty of nature and the arts can abound equally. Perhaps the West Harbour Neighbours contingent would drop the appeal and allow our wonderful music culture to breathe this summer?